Objectives: Fill the empty heart around the board. You have hearts around the board that you need to move them and fill them to the empty boxes. 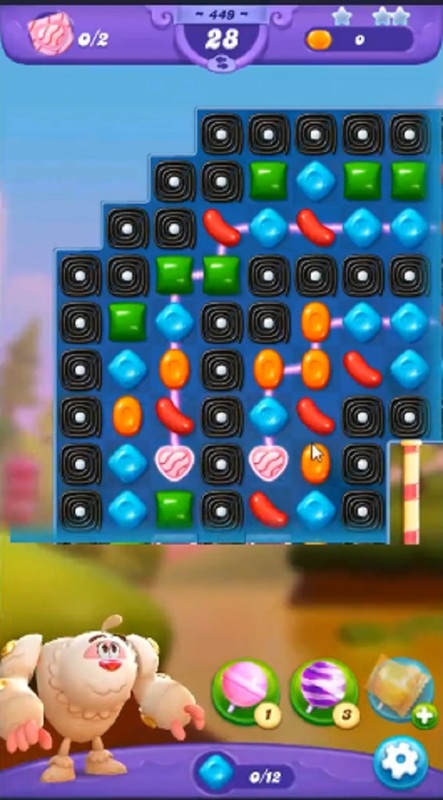 To move hearts try to play from bottom part of the board as it will shuffle candies plus the hearts around the board. 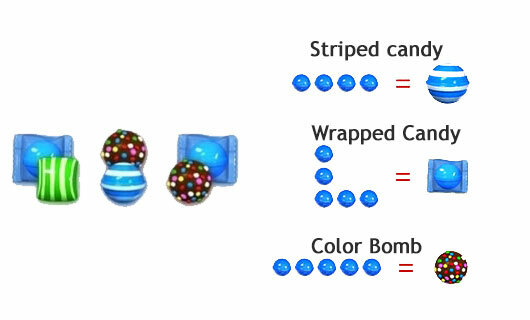 Make special candy by combing more same color candies and combine special with each other to move hearts within less moves.